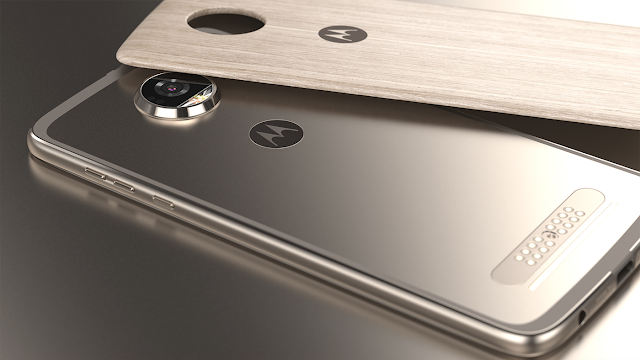 Recently Motorola announced the Moto Z2 Force along with the new Moto Mods. If you already own a Moto Z device or if you are planing to buy new Moto Z2 device then this recent report might be interesting for you. According to the latest reports, the Current Moto-Mods will be compatible with the 3rd Generation Moto Z Smartphones. 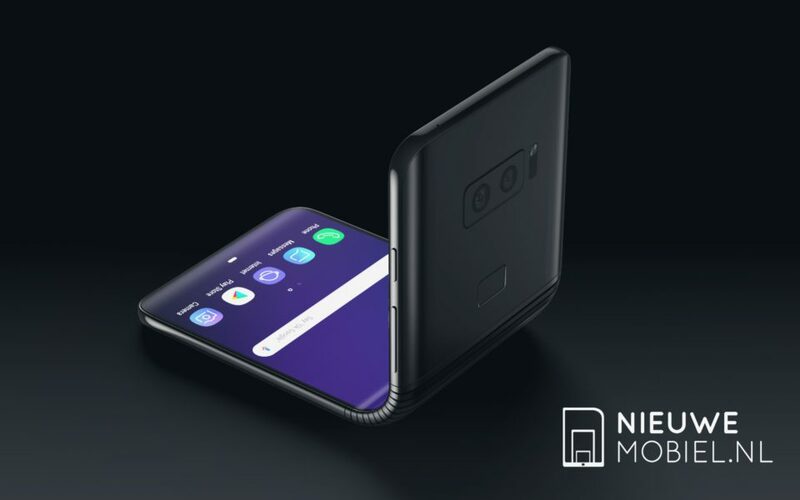 So, there's going to be the similar design and height of the Moto Z3 with enhanced specifications. A spokesperson told TechRadar, "Motorola has confirmed three generations of support for Moto Mods, so the next gen devices will support current mods". This means that if you have already bought new Moto Mods, you’ll be able to take those expensive Mods with you to the next Moto Z. The report also says that the current Moto Mods may also work with further phones from the company, but right now Motorola has only promised it will make the third Moto Z line phone compatible.